$50 for all the items! 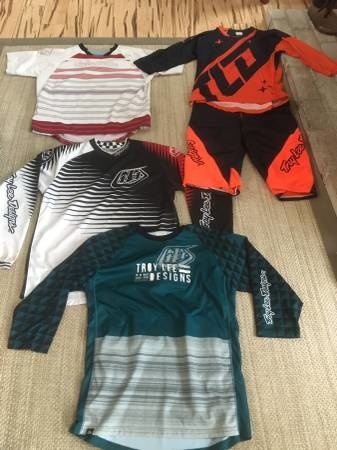 Jerseys are all size large and shorts are size 34 I wore these items a handful of times, all in great shape, shorts and 3/4 length jerseys are like new. No STANK! Free shipping to US Thank you! Been on these for 6 months now, zero issues. I would say I am hard on wheels, ride these hard and not one spoke loose and rim is perfect. Hubs are bullet proof. 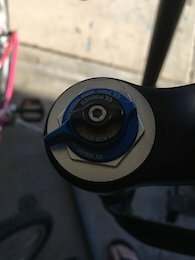 Aluminum rims last me 2 months with constant truing and dings. Never again. These wheels are the bomb diggity! Specialized Command Post 34.9 150mm WU version! Tilts at angle when in all the way down. Excellent shape New hardware included. 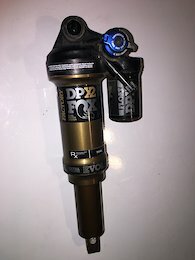 FOX FLOAT DPX2 Factory, Rx Trail Tune, EVOL Air sleeve, Kashima coat, 3-position adjustment w/ Open Mode adjustment, 210x50mm Came off my 2019 Specialized Sworks Stumpjumper. Prefect working order, looks like new. 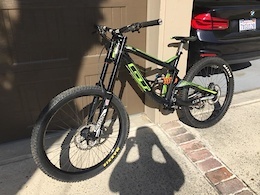 Zero issues, Excellent rear shock. 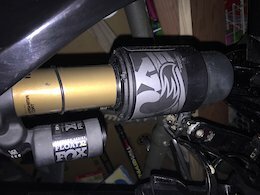 Turn your short travel stumpy into a long travel or vice versa! I don't get it... Of all the trails, at all the resorts, in all the world...this? 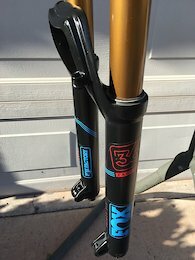 2017 Fox Factory 36 170mm Fit4 Rebound/open mode adjust Steerer tube is 6.25 inches long Excellent shape 650b BOOST sizing Rode for a year Oil and seals swapped out 2 months ago Stanctions are perfect Feel is perfect Looks like new US shipping only PayPal Thanks!